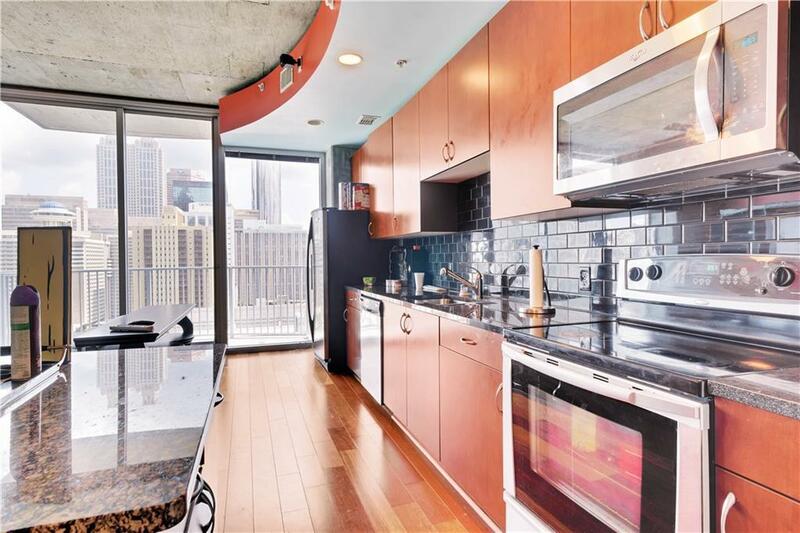 FHA Approved Condo*** Welcome to the 22nd Floor! 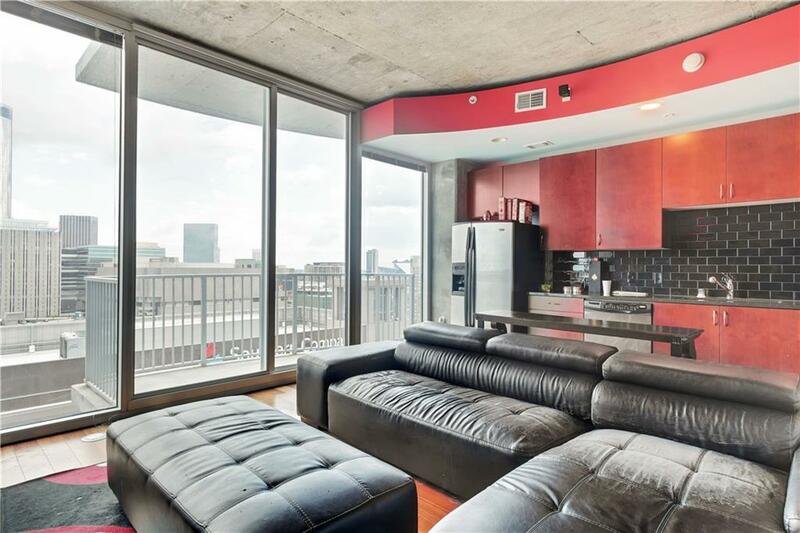 Enjoy amazing views from the 22nd floor in the heart of Atlanta. 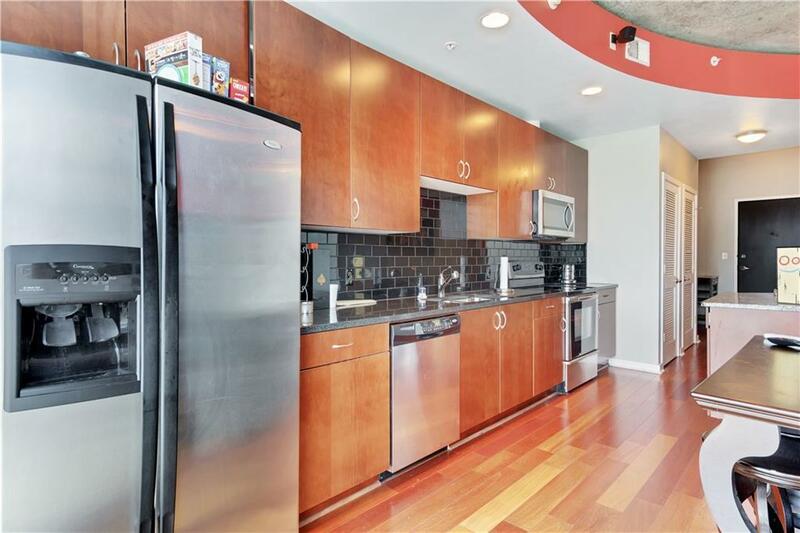 This unit has Hardwood floors, granite counter tops, Stainless steel appliances, fantastic views, and great amenities. 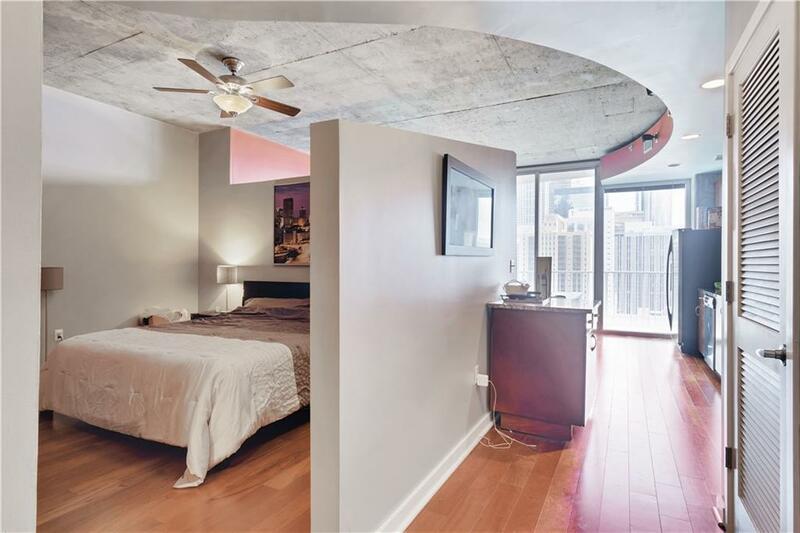 The amenities include 24 hour concierge, pool, fitness center, club room and catering kitchen. All appliances will be staying. Not to mention amazing restaurants, Marta, Centennial Olympic Park, Phillips Arena, The Aquarium, and the Mercedes Benz Stadium are all in walking distance. Schedule your showing today!